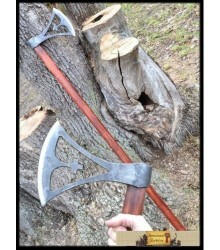 Axes There are 11 products. 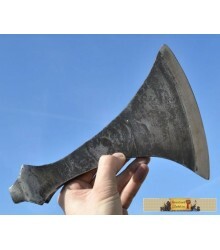 Weapon for warriors who were not so rich to buy sword. 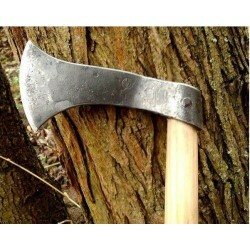 This axe is inspired by finds of axes from the Great Moravian Empire (9th century). 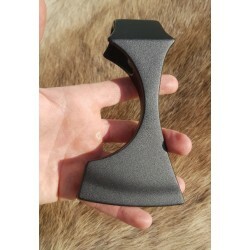 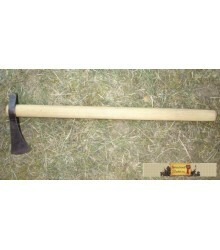 Blunt replica of a Dane Axe - without shaft (because of simension shipping limits). 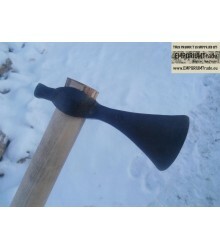 Suitable for practise.